John Milsop works for the General Assembly of the State of New Jersey as Director, Program Evaluation. His primary areas of historic interest are the American War of Independence and the War of 1812. 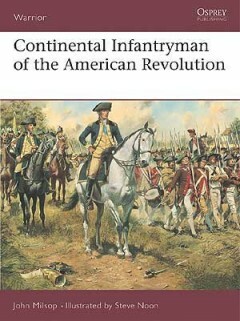 He has written articles for numerous magazines, including ‘Military History Quarterly’ and ‘Military Illustrated’. This is his first book for Osprey.